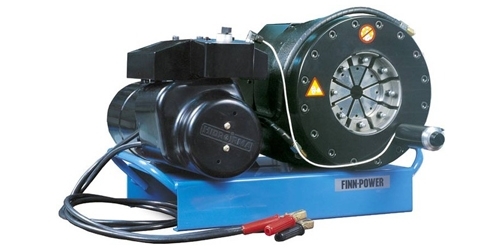 The Finn-Power P51 and P60 models are the strongest table top machines in the Finn-Power general machine line. 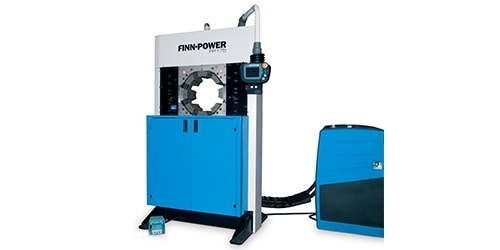 Their wide opening makes it possible to crimp industrial hose up to 4″. 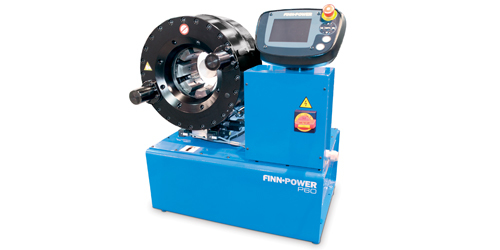 As there is no axial movement of the dies during the crimping, positioning is easy and accurate. 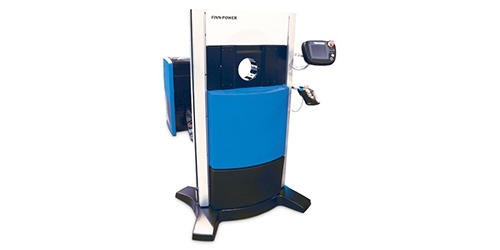 Further, the control unit can be turned within 100 degrees to suit operator preference. 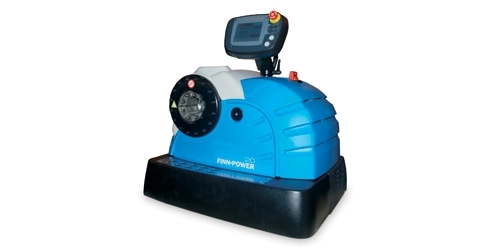 Finn-Powers UC control increases the machines functionality and enables the possibility to make a crimp according to a diameter and/or pressure.